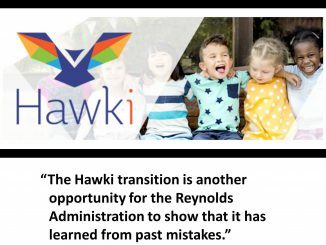 Two members of the board of Hawki, Iowa’s nationally recognized Hawki children’s health insurance program, today raised concerns about maintaining quality as it becomes part of Iowa’s troubled privatized Medicaid program. 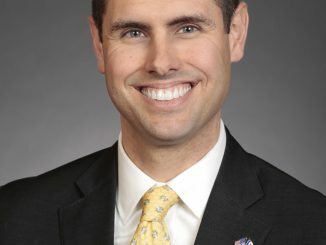 Senator Nate Boulton, ranking member of the Labor & Business Committee, introduced two workers’ rights bills. 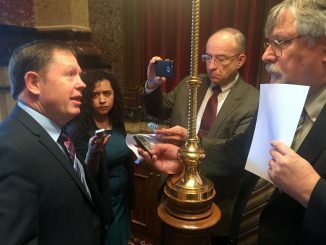 SF 2185 would allow injured Iowa employees to choose their own doctors. 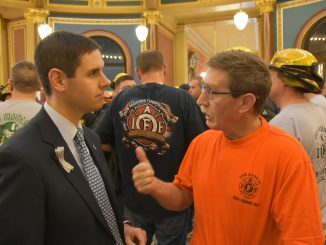 SF 2186 restores the collective bargaining rights abruptly taken away from several hundred thousand Iowa workers last year. Senate File 2133 would provide 12 weeks of paid family leave for working Iowa families. 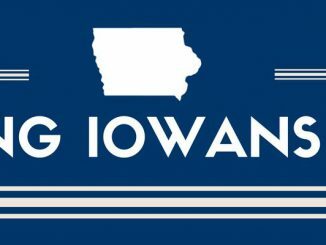 The leave would be available when Iowans must care for a family member with a serious health condition or to bond with a newborn, adopted, or foster child. 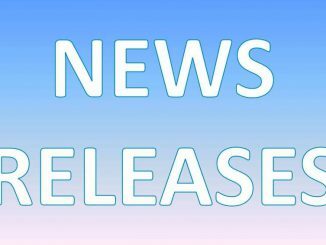 The bill also provides for paid medical leave for a personal serious health condition. All workers deserve economic security. ThE new economy is an on-demand economy, a gig economy. Gig economy workers could work in the technology field or maybe they are drivers for companies like Lyft and Uber. These workers do not have access to benefits when they get hurt on the job, healthcare or even retirement savings. 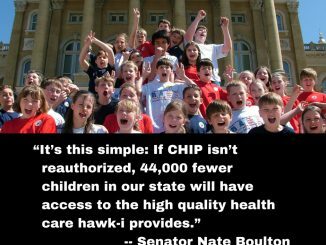 Iowa’s outstanding health insurance for children is at risk due to the Congressional failure to reauthorize the Children’s Health Insurance Program (CHIP). Without federal action, the state of Iowa faces millions more in costs even though 44,000 fewer children would be insured. 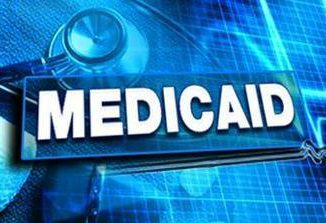 In a letter emailed today to Governor Reynolds and Republican lawmakers, Iowa’s Democratic state legislators are asking for bipartisan cooperation during the 2018 session to end Iowa’s failed Medicaid privatization experiment.